Tom Hunton makes his living primarily as a grass seed farmer, but these days, his passion lies with a crop that takes up just a fraction of his 2,700-acre farm near Junction City. When the recent economic recession sent prices for both crops tumbling, Hunton started thinking differently about his wheat. He knew people all over the state were clamoring for locally-grown products, but “growing the grains is the easy part,” he said. Unlike a farmer raising tomatoes or strawberries, he couldn’t take his product straight to consumers. 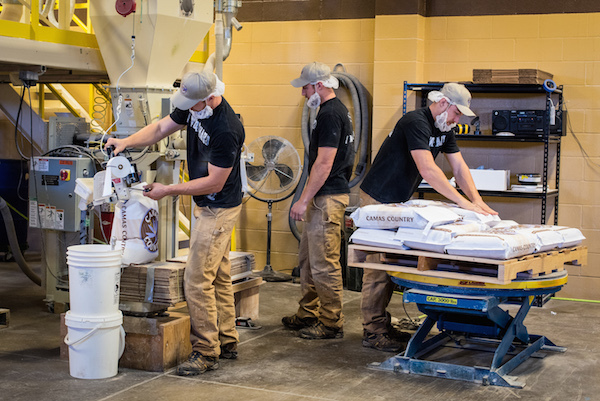 It had to be ground into flour first—and community-based grain mills are about as common as cobblers or blacksmiths these days. 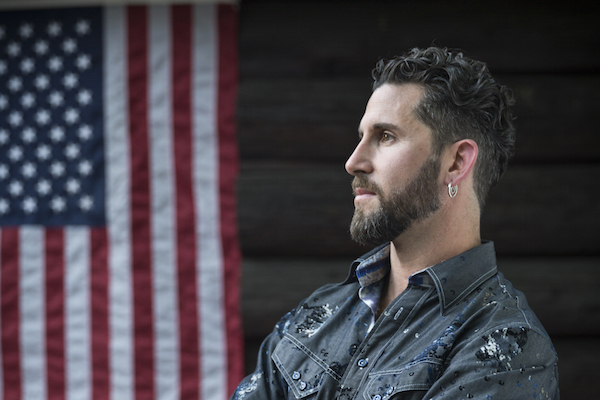 Farming is a risky business, so Hunton was accustomed to trying unknowns and hoping for the best. 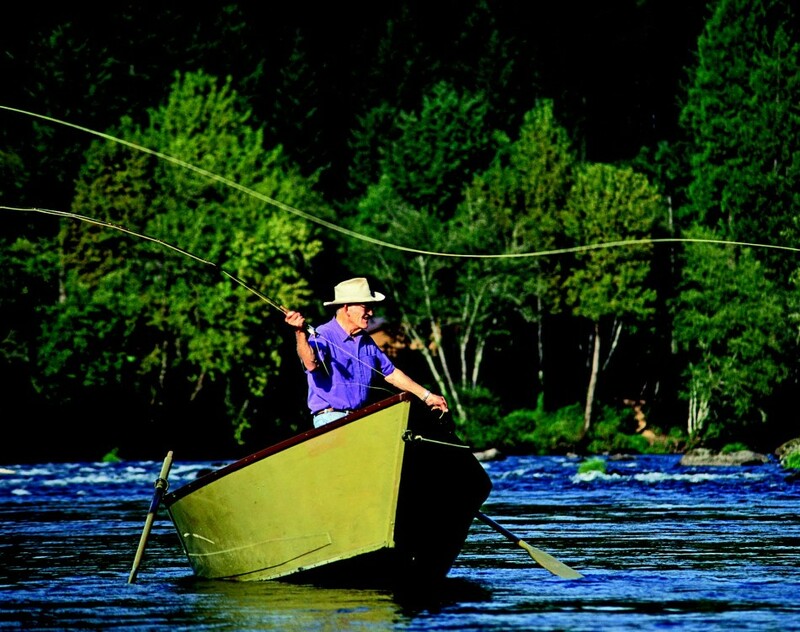 In 2011, he and his wife, Sue, opened Camas Country Mill, Oregon’s only new small-batch grist mill to open in the past eighty years. Hunton now splits his time between the mill and the fields, both of which keep him busy year-round. Soft white winter wheat, one of his two main crops, is planted in October and harvested in July. It’s a low protein flour that’s great for pastries, cakes and other baked goods. Hard red spring wheat goes in the ground sometime between February and April, is harvested in late summer, and used for bread, pizza crust, tortillas and other foods. 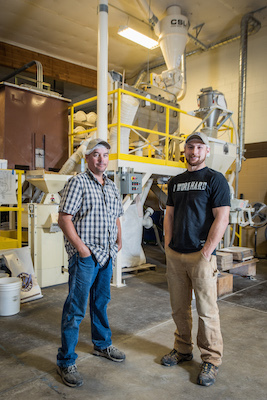 Camas Country Mill operations manager Steve Jones showed off the two story machine that grinds that wheat into flour. “The mill is a simple design,” he said as it whirred. 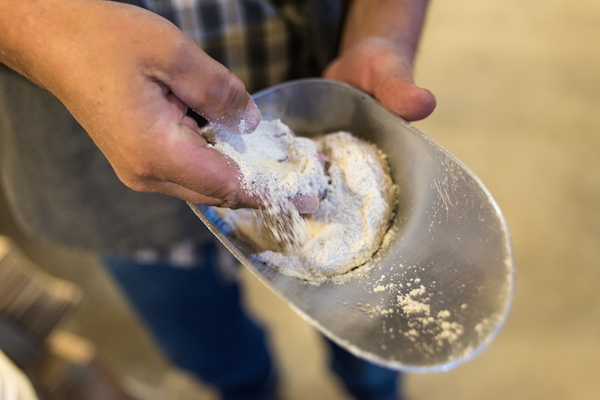 “You put grain in one end, push a button and flour comes out the other end.” Once inside the machine, the wheat berries fall against a set of stone wheels more than three feet in diameter. Grooves carved into the stone sheer the grain into the tiny particles bakers recognize as flour. The machine can process about 700 pounds an hour and takes only one person to operate. 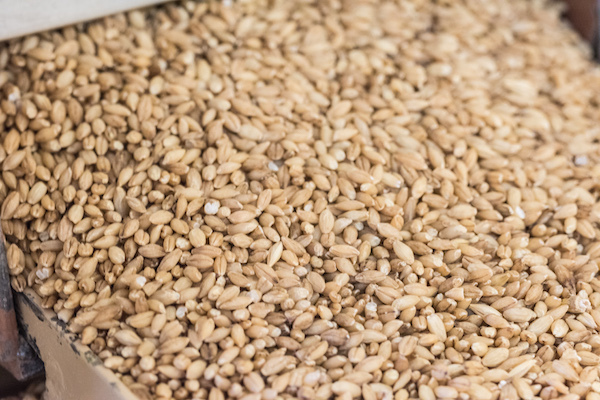 One of the ways Camas Country Mill distinguishes itself is by growing and milling specialty grains, including barley, teff, spelt, durum, rye and emmer (also known as farro). These grains appeal to the growing ethnic food market, people who eat gluten free, and foodies interested in new and interesting products. 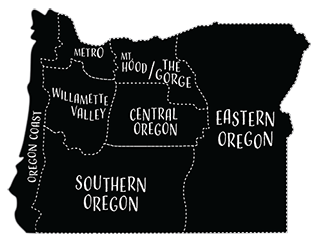 Consumers can now find Camas Country Mill flour in everything from neighborhood bakeries to Dave’s Killer Bread. 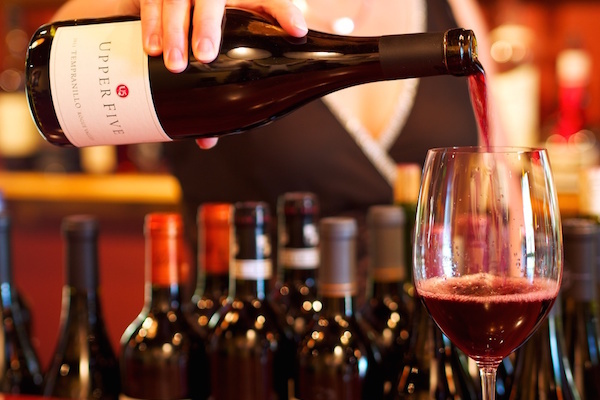 It’s traveled as far as Blue Hill (Dan Barber’s New York restaurant) and the White House. You can also find Sue delivering apple carrot muffins or peanut butter chocolate chip teff cookies to local schools as part of an effort to educate kids about where their food comes from. Although Hunton rarely has time to visit the classroom himself, this is the kind of local connection he craved from his earliest days as a farmer. Wheat is grown on both sides of the Cascades. Farmers in the two regions face different challenges, said Darren Padget, chair of the Oregon Wheat Commission. In Eastern Oregon, there isn’t enough rain to make it a viable crop every year. In western Oregon, there’s so much rain that the plants are more likely to suffer from diseases and fungal infections. Twelve hundred farmers planted 828,000 acres of wheat in 2014, which was down slightly from the previous year. While the state of Oregon typically ranks tenth or eleventh in total wheat production, it’s unusually high in soft white wheat production. A relatively cool climate means the wheat is low in protein, high in starch and grows more plentifully. Nearly all of Oregon’s wheat crops are shipped overseas, with much of it going to Asia for crackers and confections. Combine Oregon white wheat with hazelnuts to make Noel Bars from New Morning Bakery in Corvallis. Owner Tristan James said the bakery makes these popular treats exclusively during the holiday season. “Most of our winter cookies use recipes from around the world, but this one is very Oregon specific with the hazelnuts,” he said. Scones are a blank canvas for berries, fruits, nuts, extracts and other ingredients. Play with this recipe from Backstage Bakery, a small, family-run business in downtown Cottage Grove. 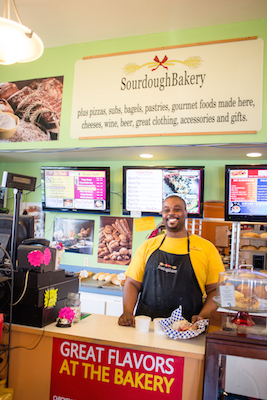 “This a good opportunity to be creative,” said Alex Ihnat, the bakery’s co-owner.